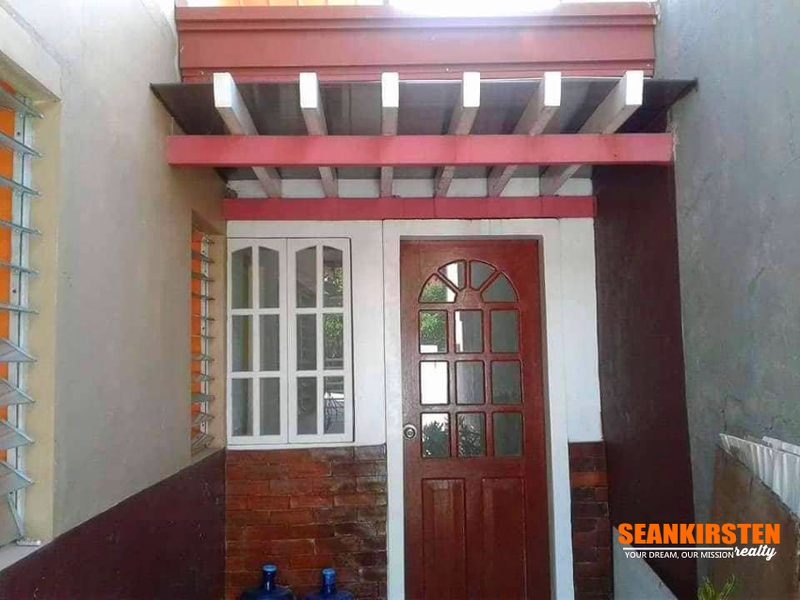 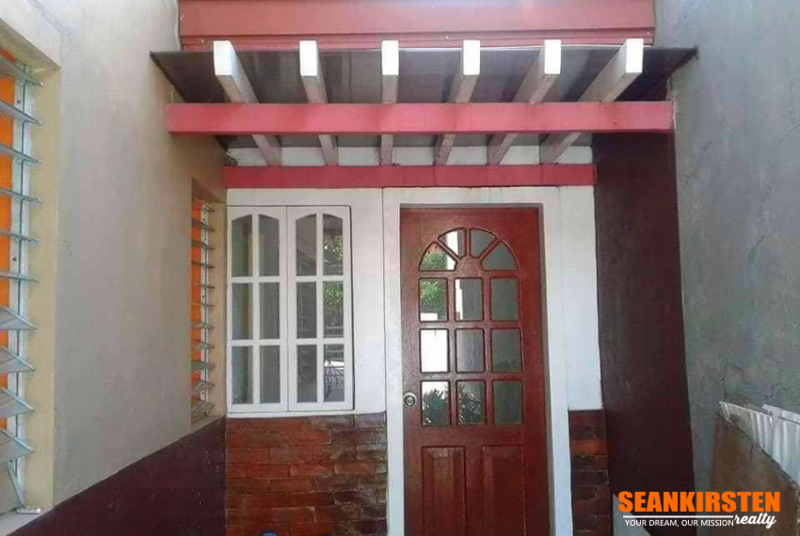 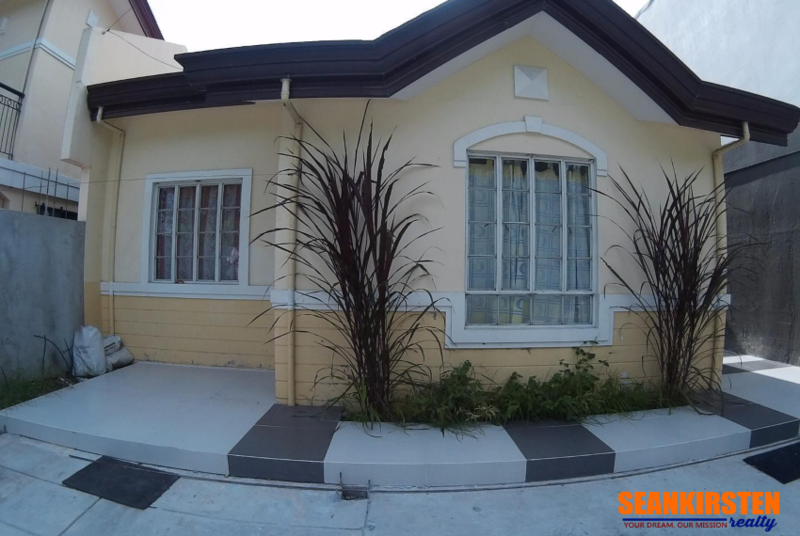 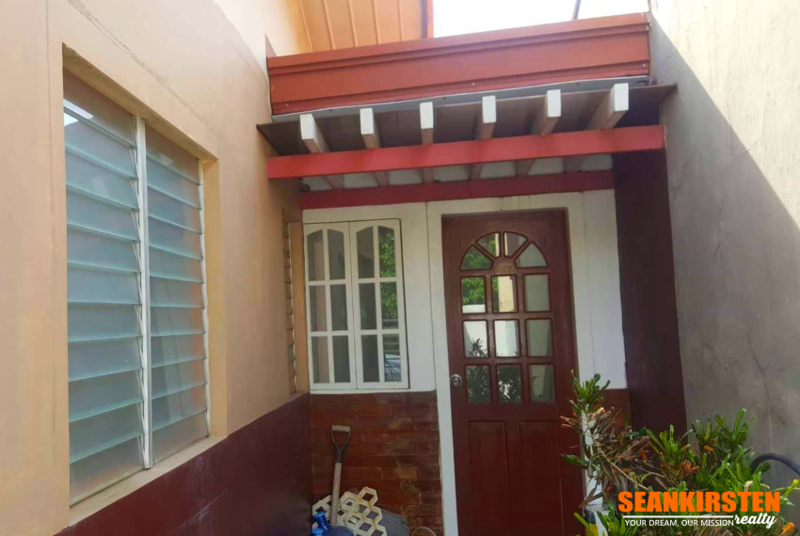 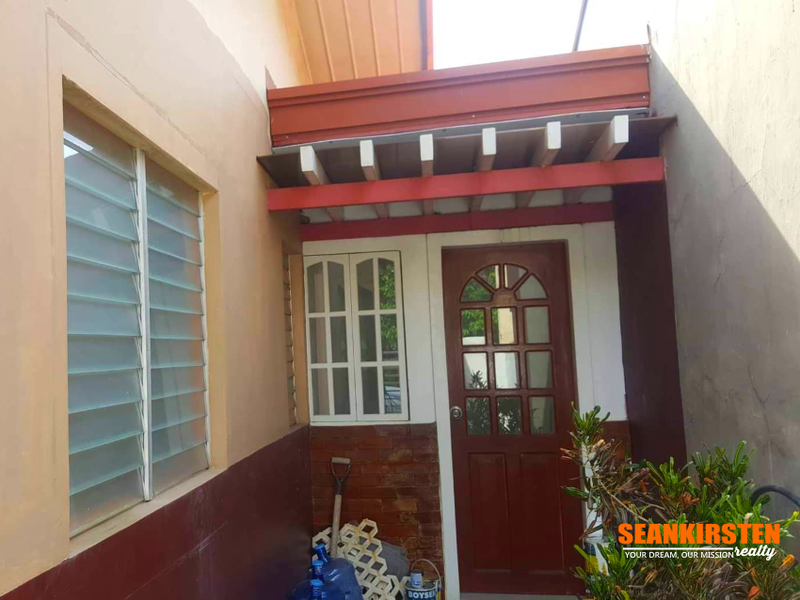 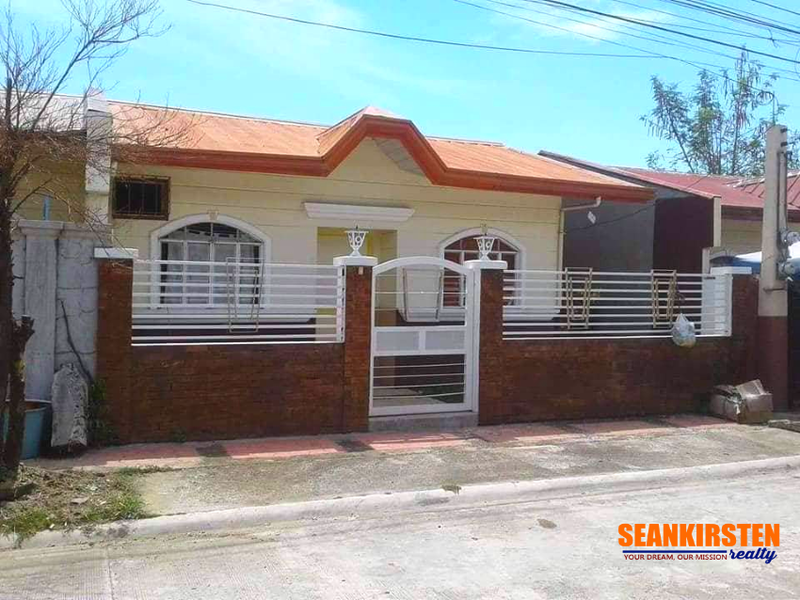 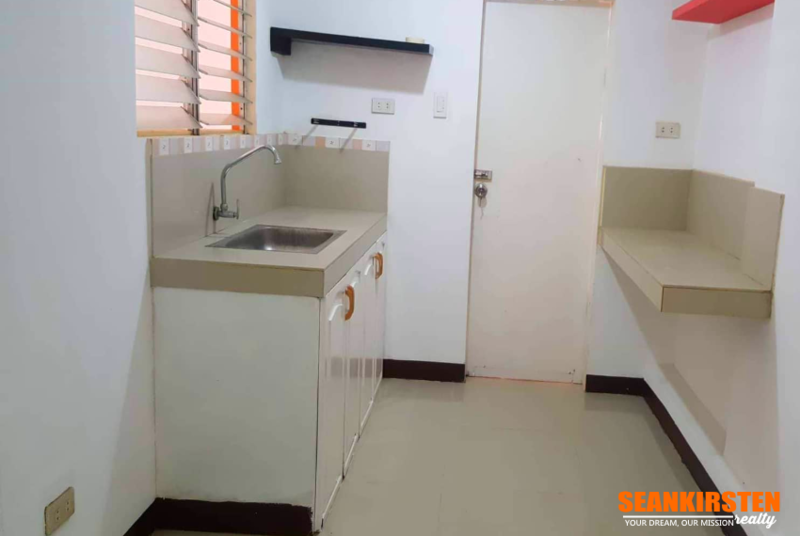 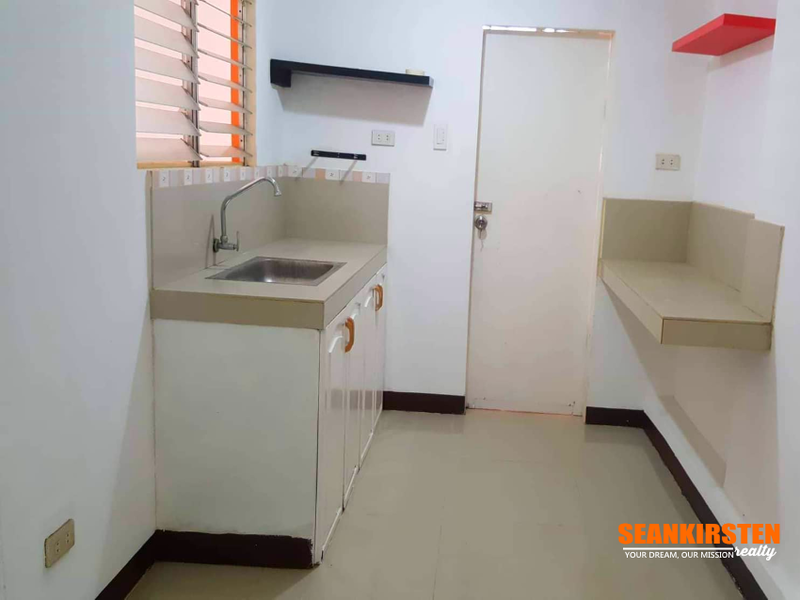 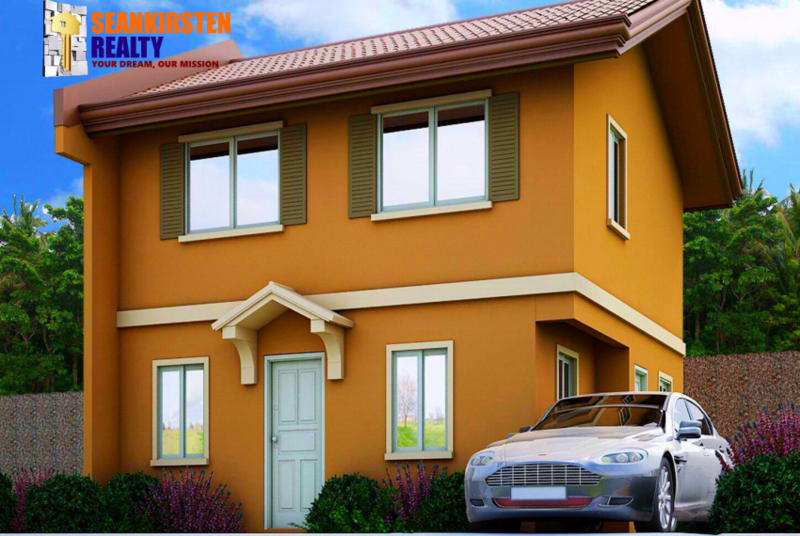 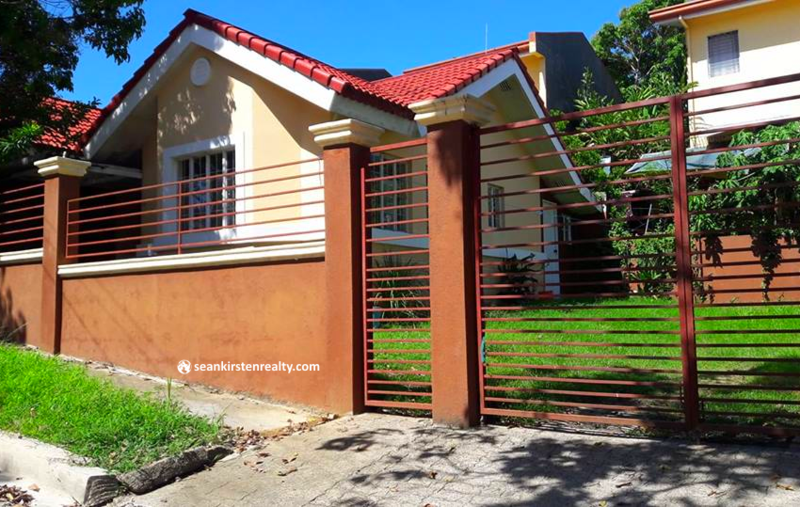 2 Bedroom Bungalow House for Rent in Silver Creek Subdivision, Cagayan de Oro City. 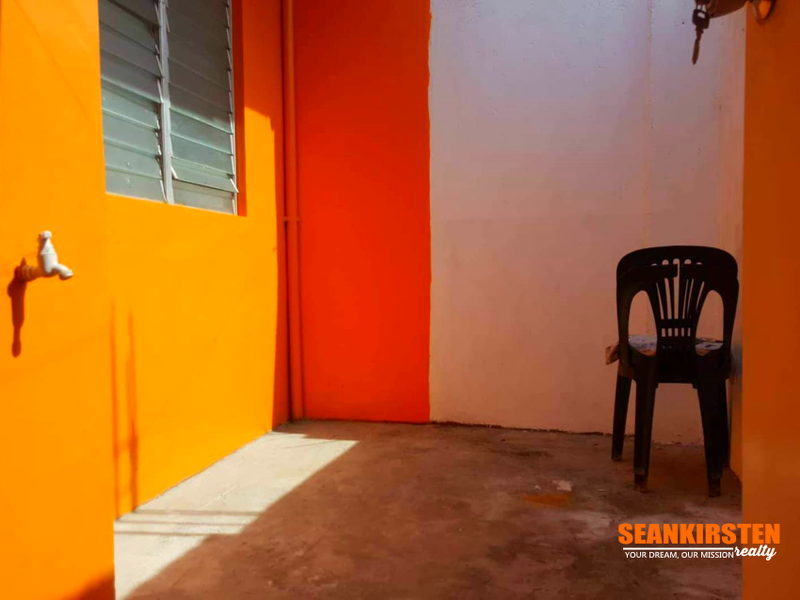 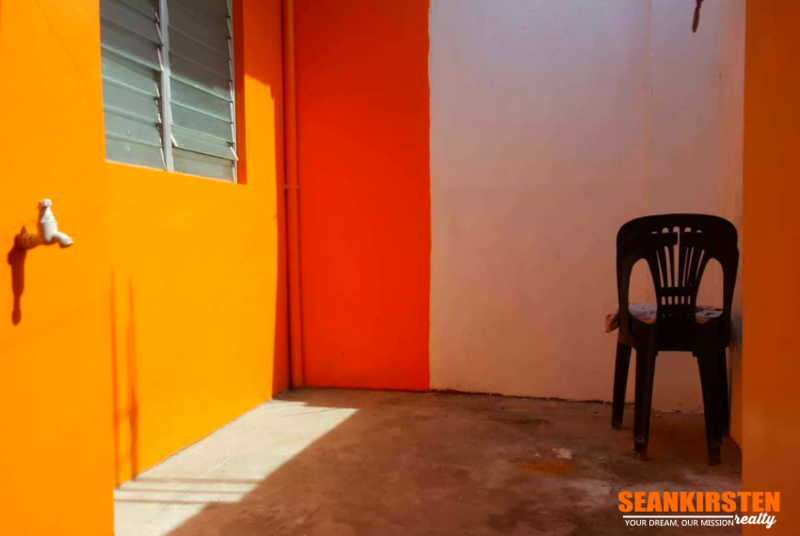 This 2 Bedroom Bungalow house is ready to move-in. 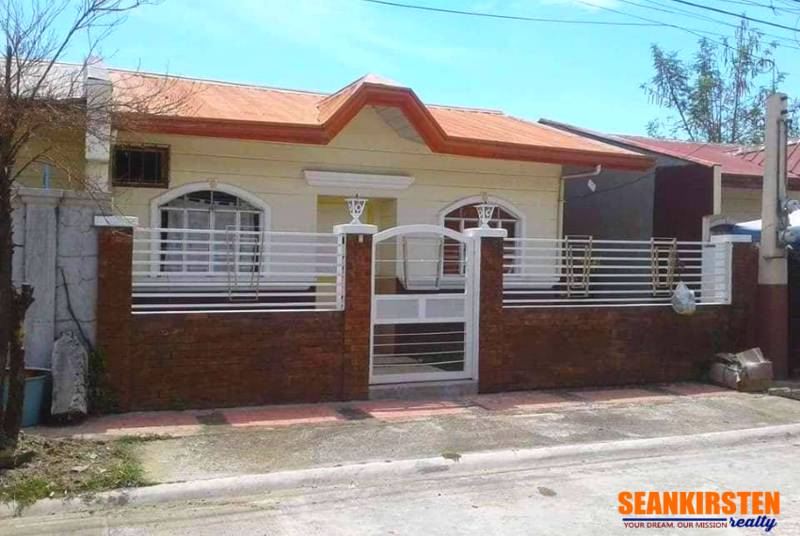 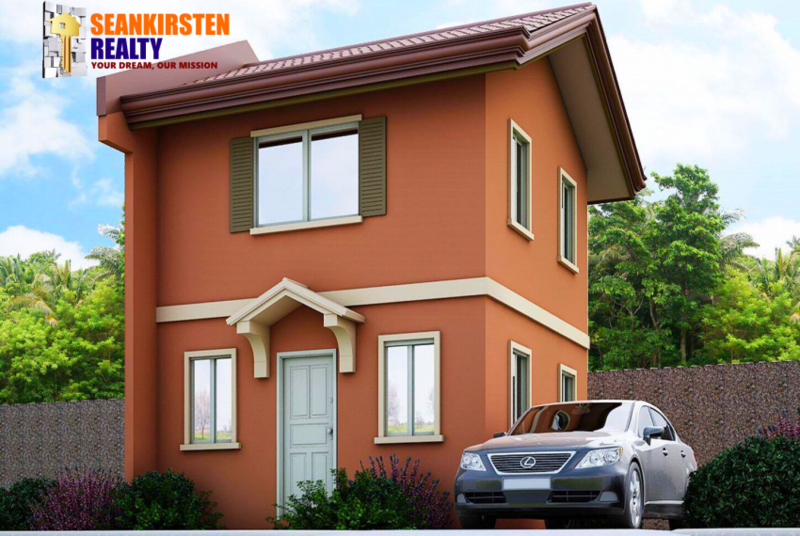 Ideal for startup families who want to be away from the bustling city while being close to many commercial establishments and other facilities. 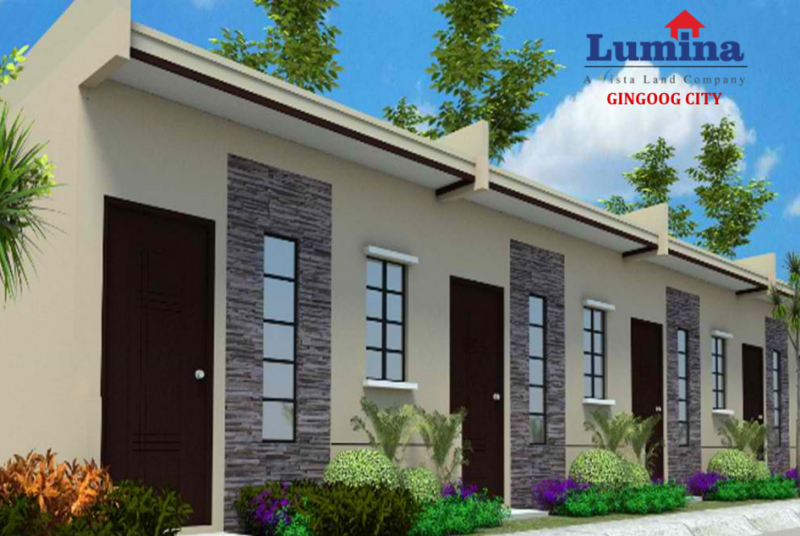 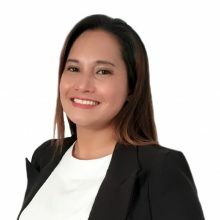 The location is gradually booming as a result of local population growth and the expansion of commercial establishments nearby.